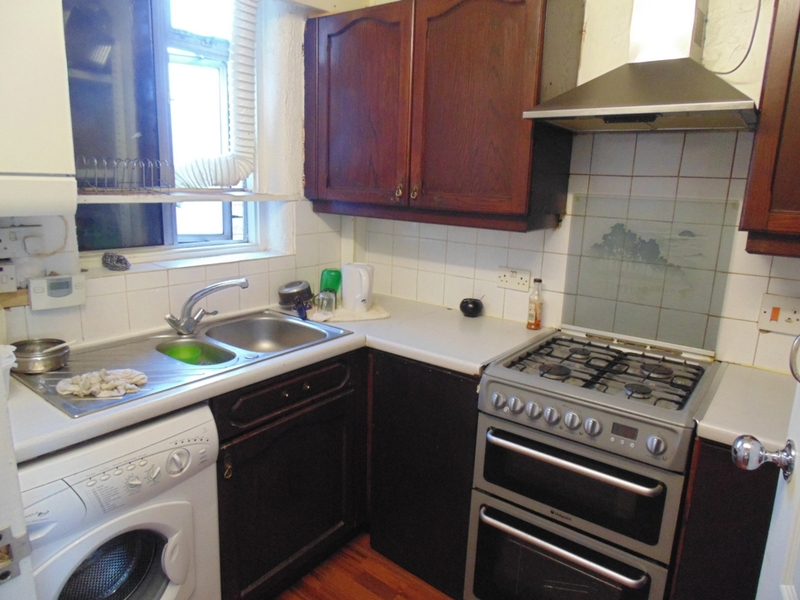 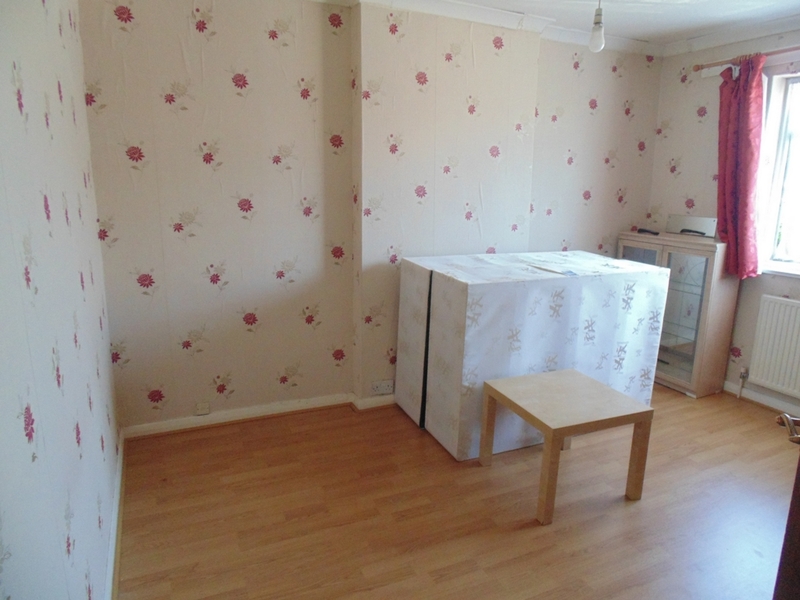 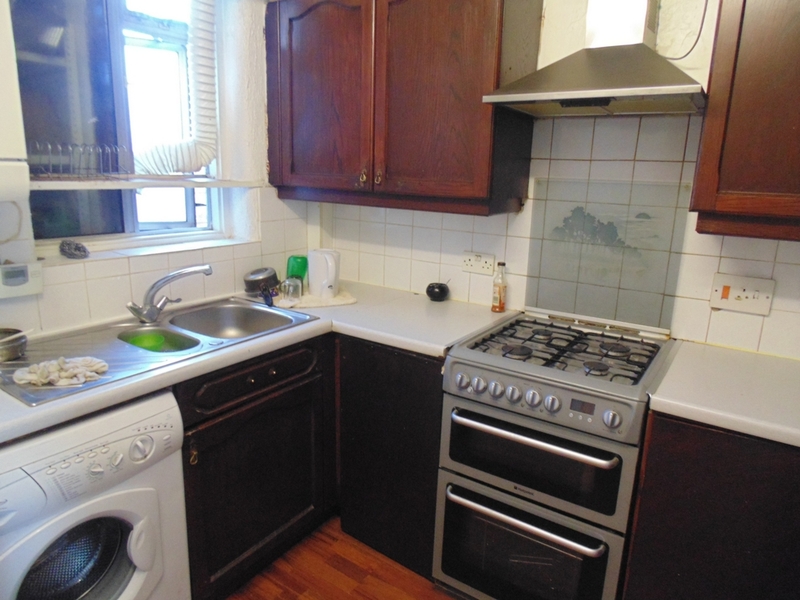 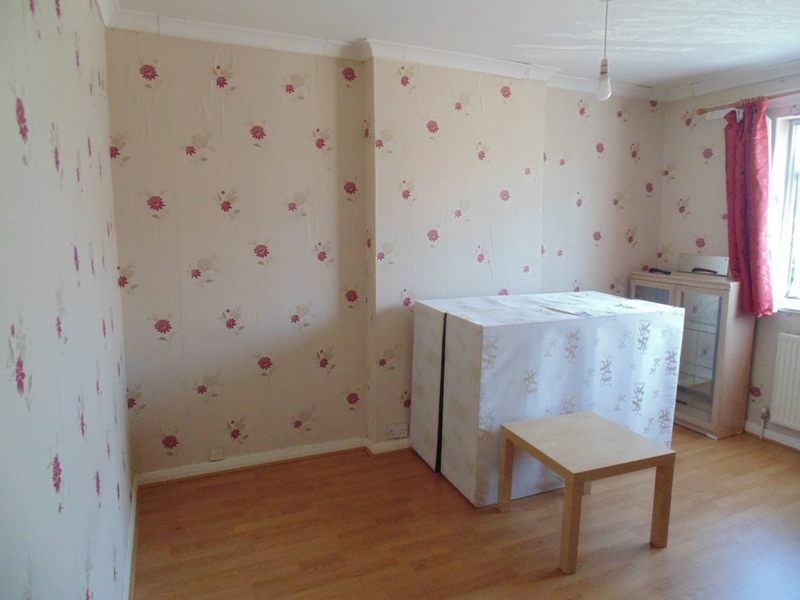 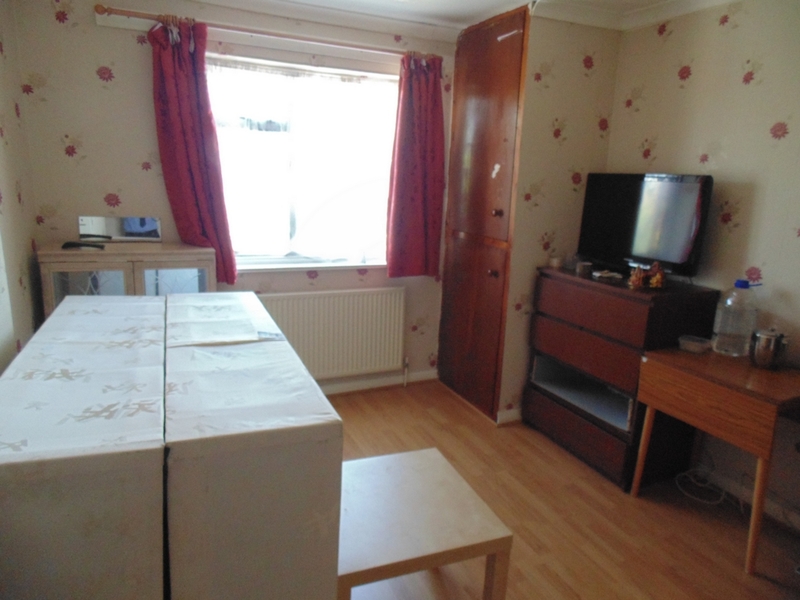 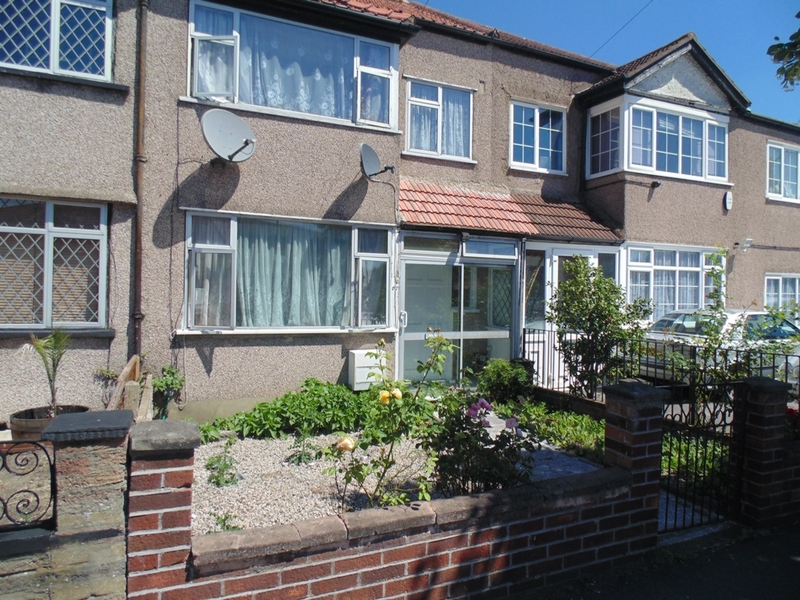 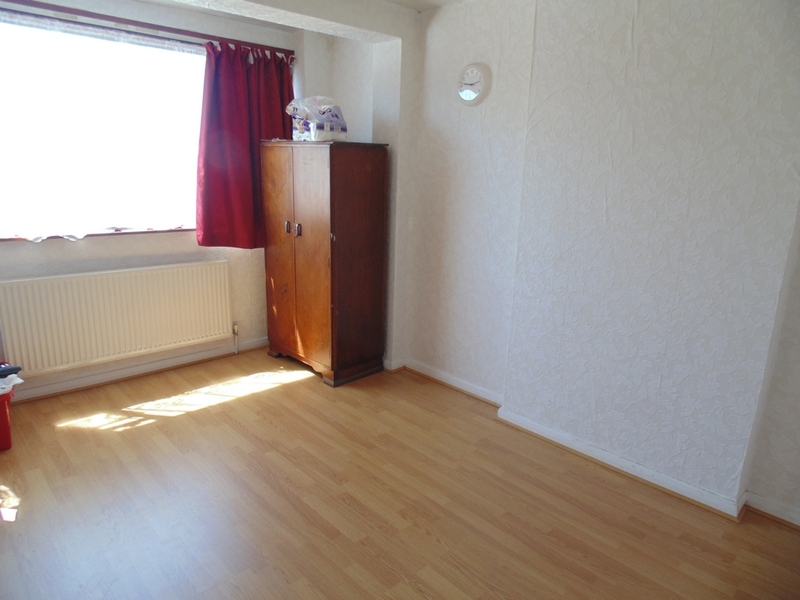 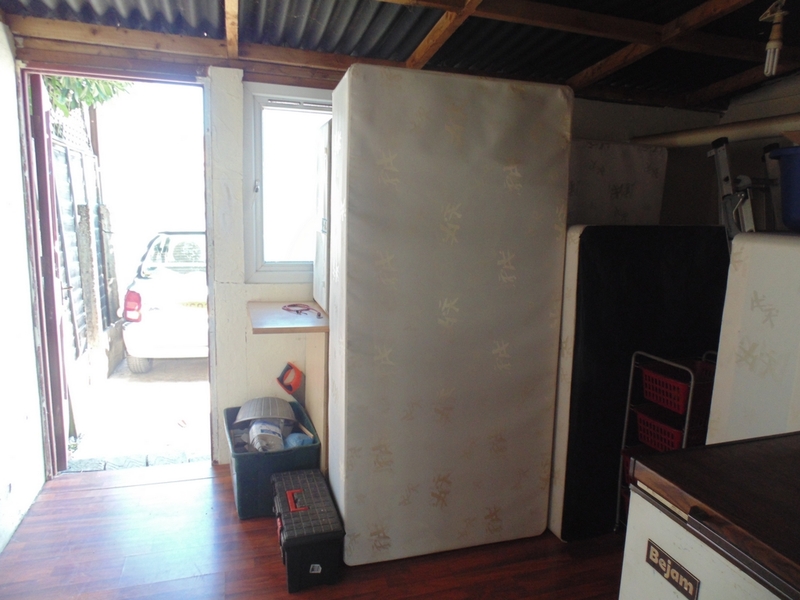 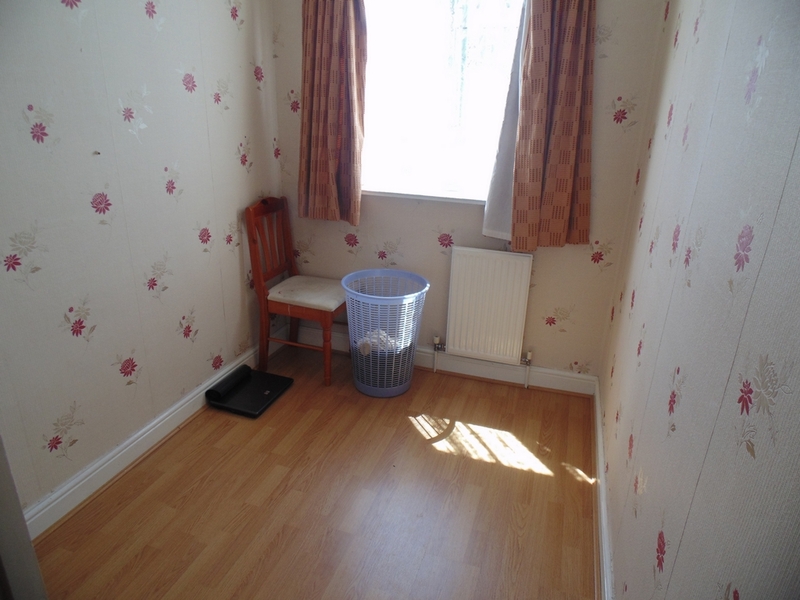 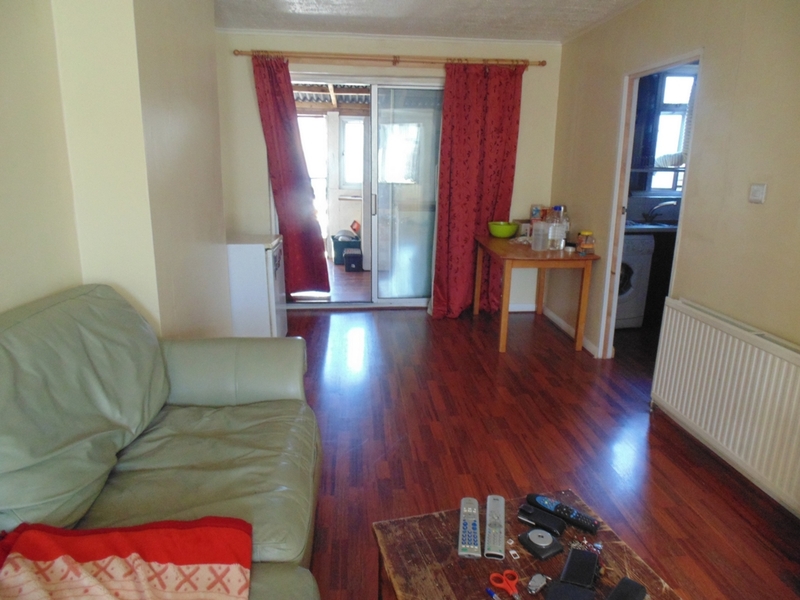 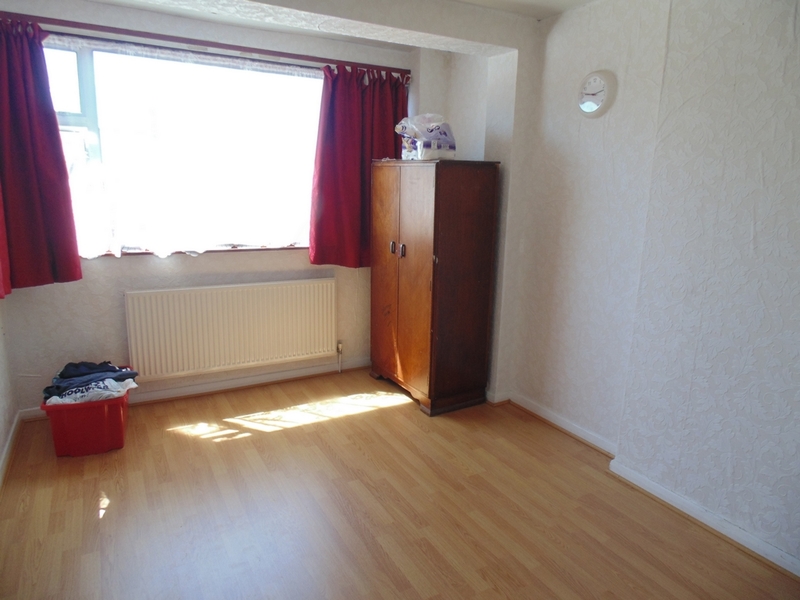 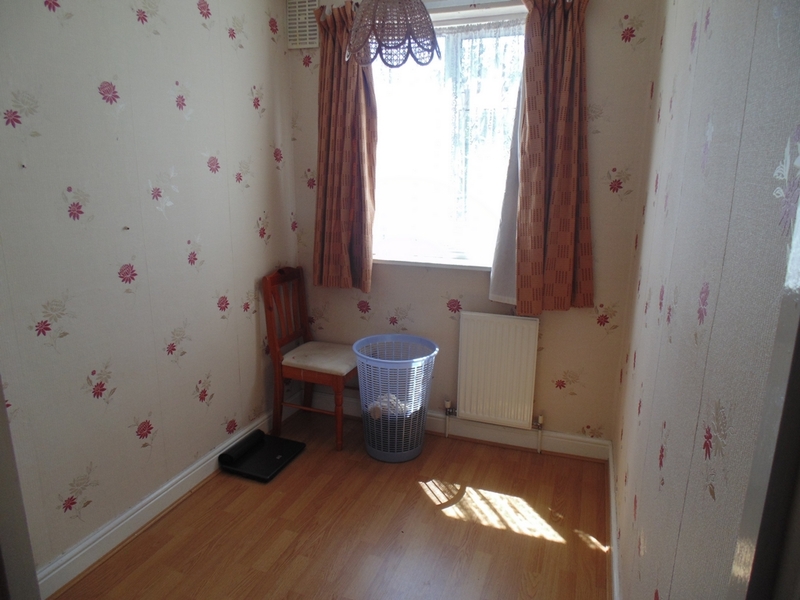 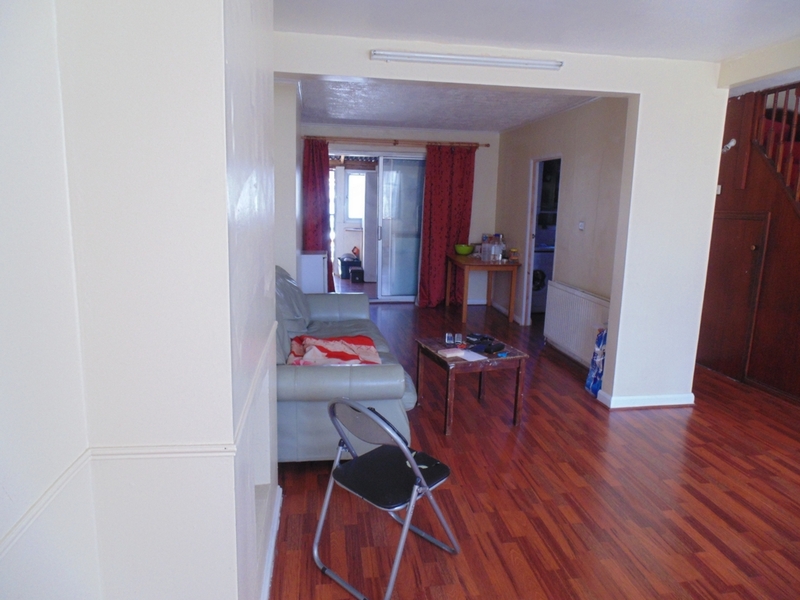 Marble are pleased to present this three bedroom house available for rent. 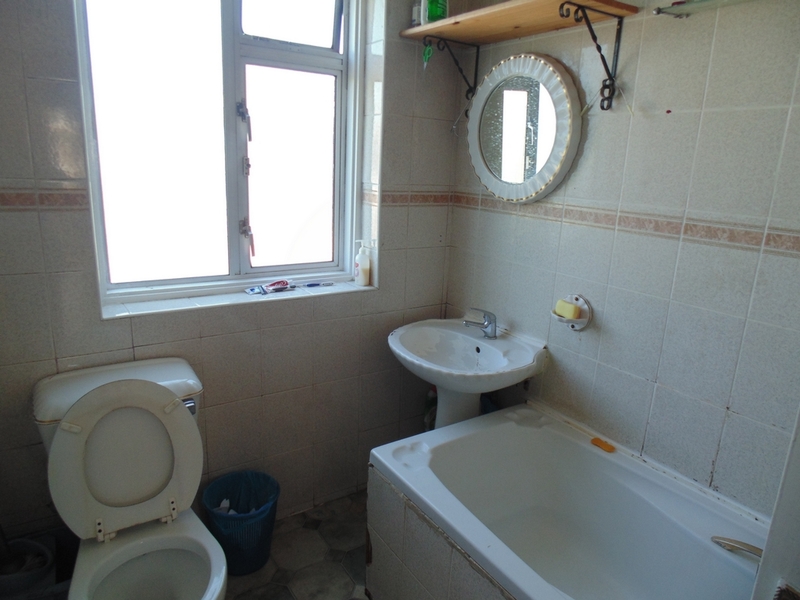 The property comprises of two floors. 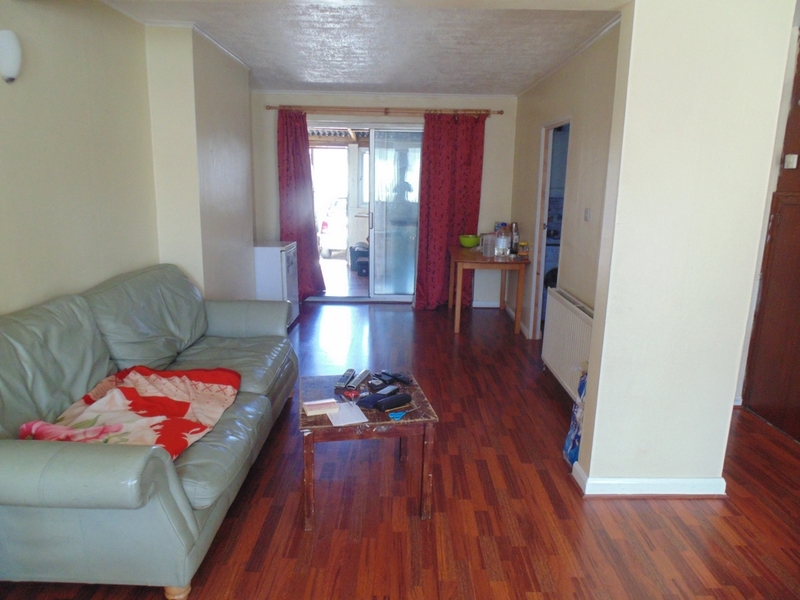 The ground floor consists of a large open plan reception which leads onto an extension (currently being used as storage) and seperate kitchen. 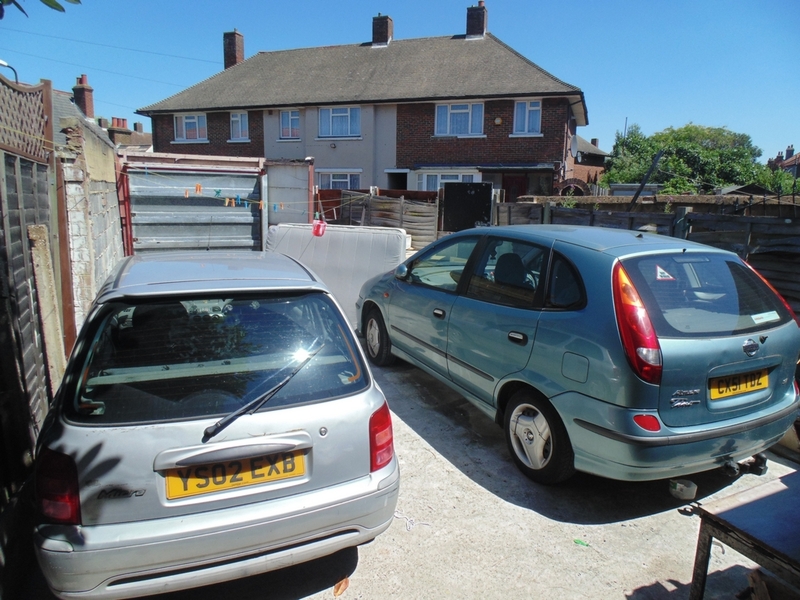 There is a driveway in the back which can be used for parking for up to 2 cars. 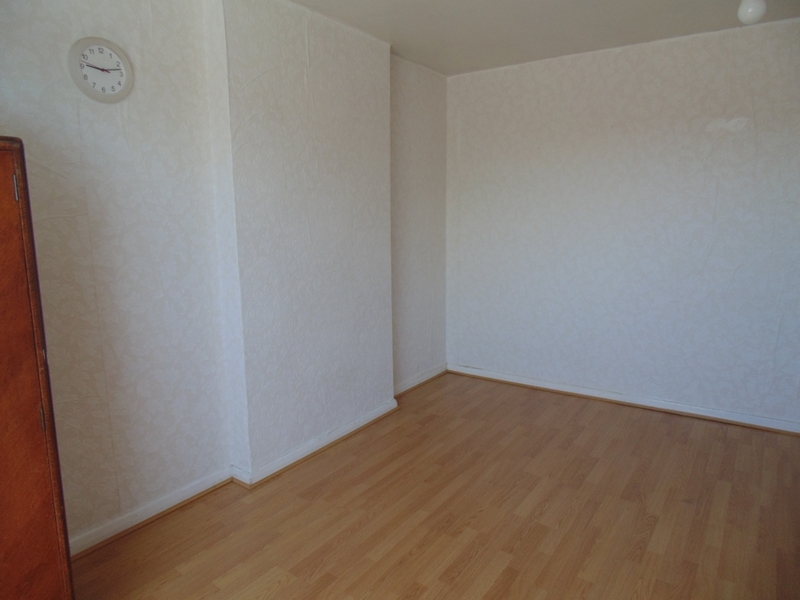 The second floor consists of 2 double bedrooms, 1 single room and bathroom. 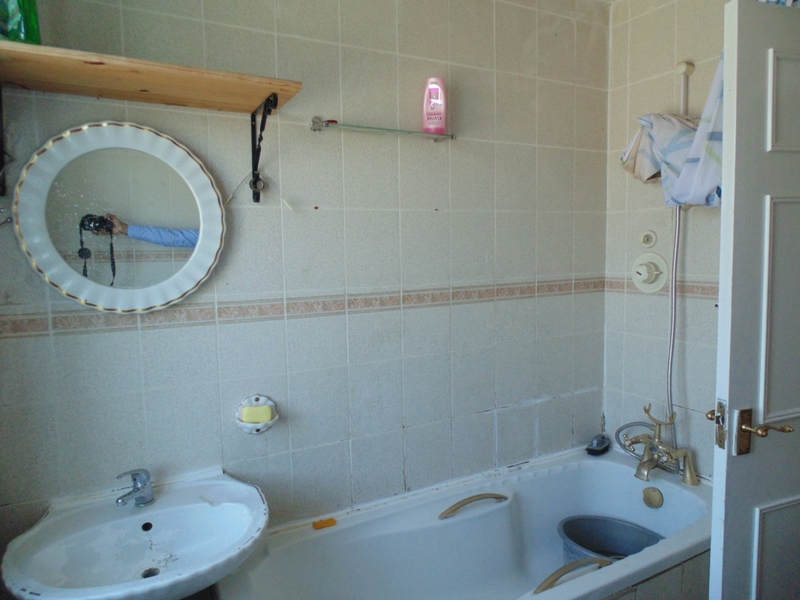 The landlord is in the process of modernizing the bathroom, and it will be completed before the tenancy commences.